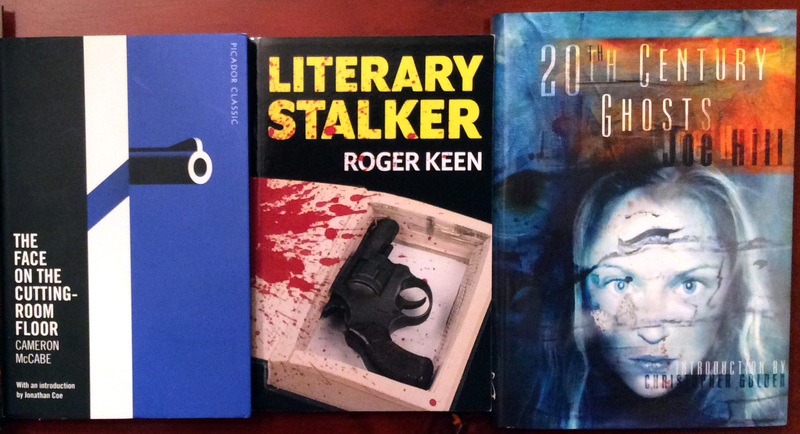 EVERYONE’S A CRITIC—FRIGHTENING WORDS FOR THE VENGEFUL, UNSTABLE PROTAGONIST OF ROGER KEEN’S FUN AND THRILLING HORROR FICTION NOVEL “LITERARY STALKER”. 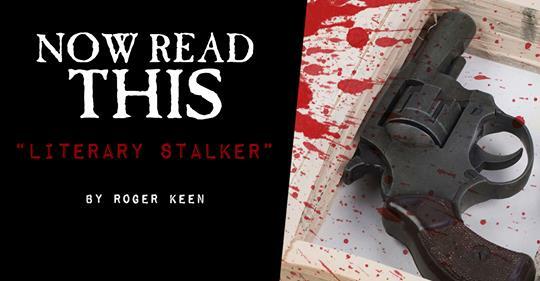 Buckle up for the fun, meta-rollercoaster ride that is Roger Keen’s Literary Stalker, a novel that mingles fact with fiction and fiction with fictional facts. 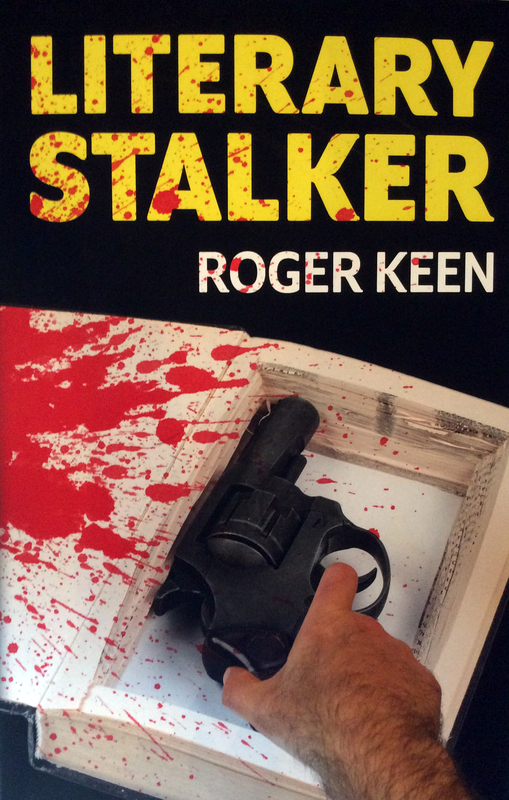 If that sounds confusing, allow the first few chapters of this novel to wash over you slowly, and soon the story of a struggling writer who longs for revenge against his detractors will make delightfully morbid sense. 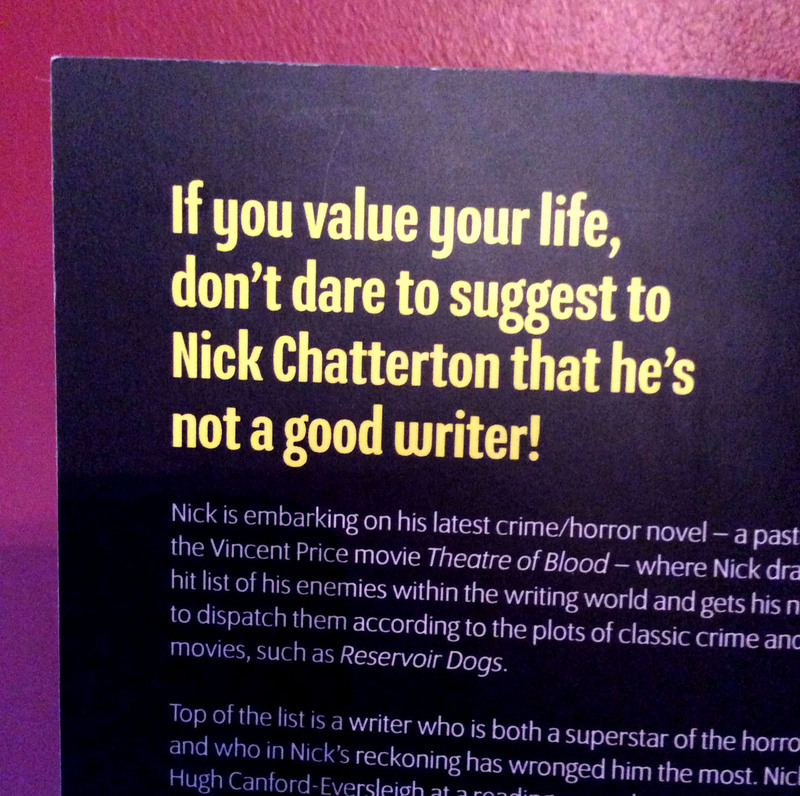 Nick Chatterton is our protagonist, a gay novelist fighting to keep his relationship with flat-mate Robin together and to compose his new book titled The Facebook Murders. If that title sounds a bit sophomoric, perhaps it’s intentionally so — for Nick is by no means the perfect hero; in fact, he’s got a big chip on his shoulder, exists on rocky ground between reality and fantasy, and believes wholeheartedly that his new novel will soon take the world by storm.